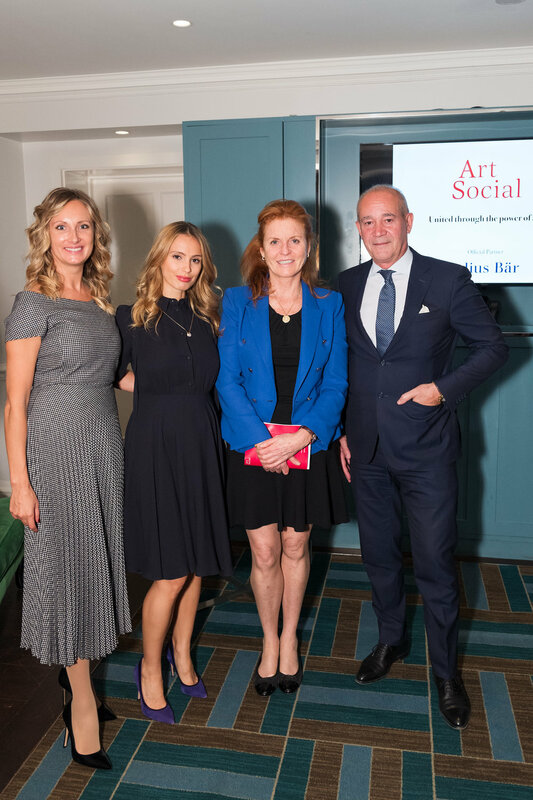 After a summer break we were delighted to welcome our members, partners and friends at the launch of the new ArtSocial season on 26th of September at The Ampersand Hotel. This evening we have announced our partnership with Julius Baer - the leading Swiss private banking group. We have presented an Autumn programme of events that is filled with diverse and insightful cultural experiences. We were also thrilled to share updates about ArtSocial Foundation’s on-going charitable projects and announce some new partnerships. A new exciting season is ahead of us and we look forward to welcoming our members at our upcoming events this autumn.